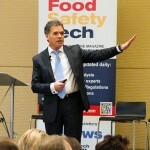 What’s Frustrating for Food Manufacturers? 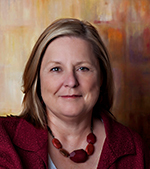 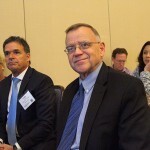 Across the board, there is a concern about the increasing number of audits and the growing demand of more documentation. 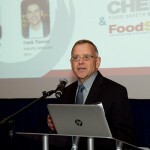 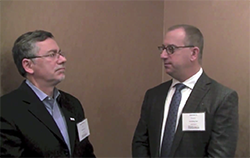 Gary Nowacki, CEO of TraceGains, highlights the concerns that came out of an Ask the Expert discussion about Supplier Qualifications and Management at the 2014 Food Safety Consortium.